Access this riverbank walk from either Greendale Drive (where there is a small carpark) or King Arthur Drive (yes, the roads in this area have a Camelot theme). The track is flat, with regenerating bush and loads of birdlife. There is a loop walk halfway between King Arthur and Greendale drive. At Greendale drive the track continues across the road. Popular area for walking dogs. 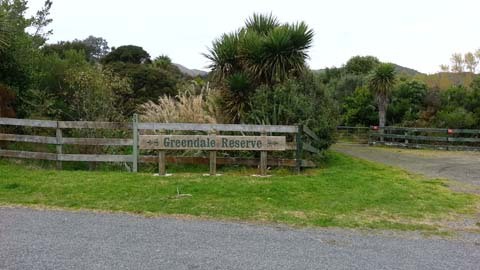 Greendale Drive is off Otaihanga road not far from Southwards Car museum and railway. 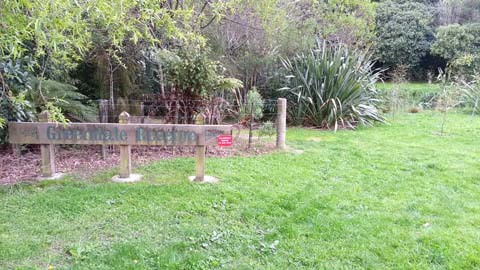 There is a cycle track on Otaihanga Road, so Greendale Reserve could be a pleasant diversion.